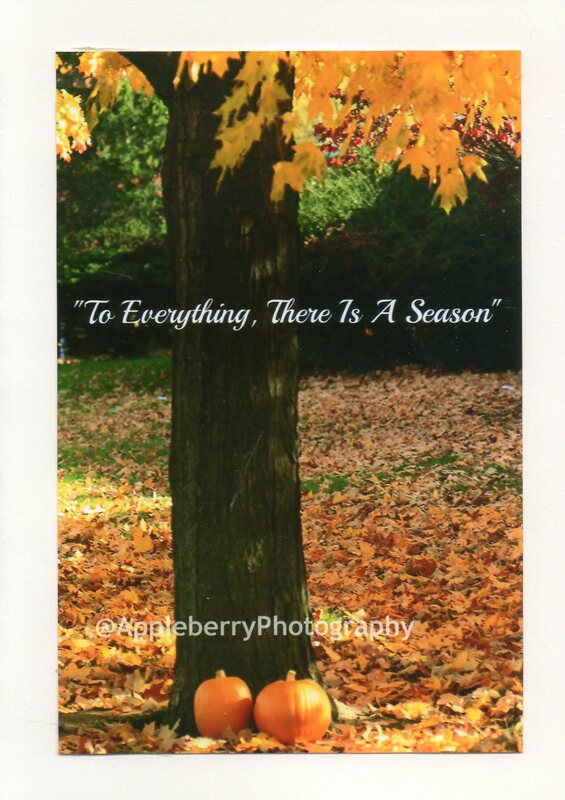 This beautiful inspirational greeting card is perfect to send to friends, family, co-workers, neighbors! The verse "To Every Season There Is A Purpose" denotes changes in life. We all know someone who is going through challenges!